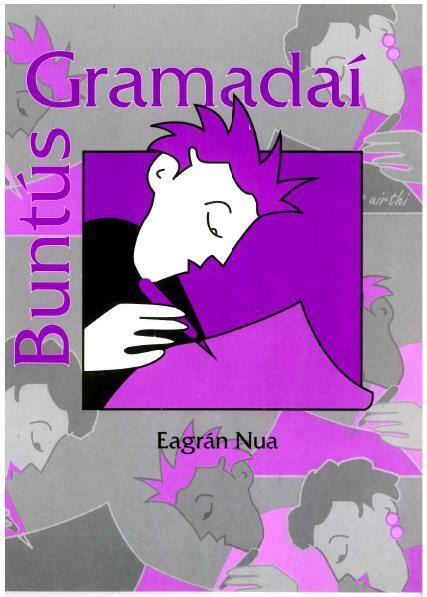 Buntús Gramadaí is designed for use in 5th & 6th Class. All the main rules of Irish grammar are clearly explained. Buntús Gramadaí includes grammar practice and revision exercises. Pupil-friendly approach and design helps the learning process.